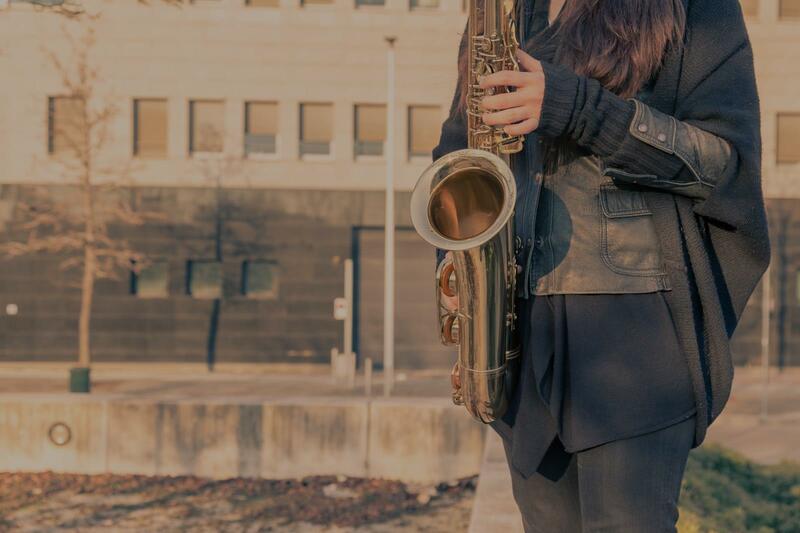 Find the perfect teacher or instructor in Whittier for private saxophone lessons in your home or in their studio. "My son has fallen back in love with playing his saxophone again. Thanks, Leslie, for your expertise and encouragement." Learning a New Language: Dont Make These Mistakes!